Published in Bull. Amer. Math. Soc. 39 (2002), 145-205. Errata in Bull. Amer. Math. Soc. 42 (2005), 213. Also available in Postscript and PDF formats. Abstract. 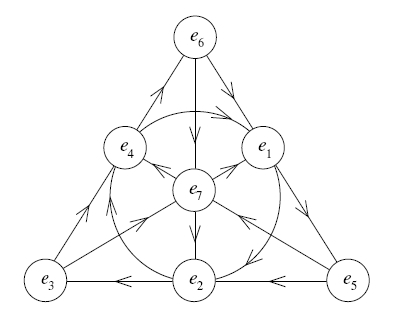 The octonions are the largest of the four normed division algebras. While somewhat neglected due to their nonassociativity, they stand at the crossroads of many interesting fields of mathematics. Here we describe them and their relation to Clifford algebras and spinors, Bott periodicity, projective and Lorentzian geometry, Jordan algebras, and the exceptional Lie groups. We also touch upon their applications in quantum logic, special relativity and supersymmetry. links to other websites containing material about the octonions. pictures of the bridge where Hamilton carved his definition of the quaternions. 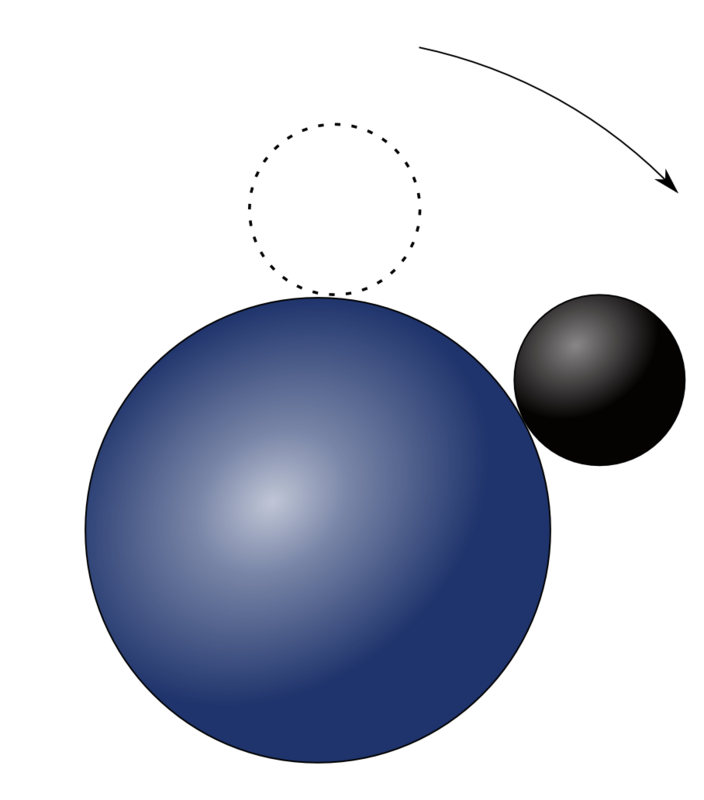 Integral octonions and their connections to geometry and physics. my review of John Conway and Derek Smith's book. 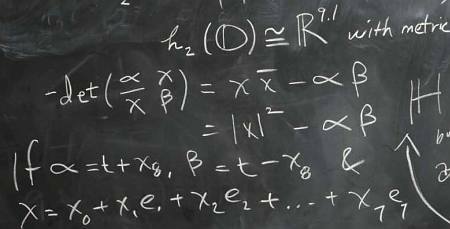 The strangest numbers in string theory. John Baez, Division algebras and quantum theory. John Baez and John Huerta, Division algebras and supersymmetry I.
John Baez and John Huerta, Division algebras and supersymmetry II. John Huerta, Division algebras and supersymmetry III. John Huerta, Division algebras and supersymmetry IV. John Huerta, Division algebras, supersymmetry and higher gauge theory. John Baez and John Huerta, G2 and the rolling ball. John Baez, Rolling circles and balls. John Huerta, G2 and the rolling ball.